Call Now For Cosmetic Dentistry! Colby Family Dentistry is a safe, comfortable environment for all of our patients and we do have sedation methods available. We also provide hands-on help with all insurance papers and look into getting the most out of your benefits. We go out of our way to help you with affording the dental work you need. We provide low or no interest plans for payment. We accommodate your needs and work with your finances. 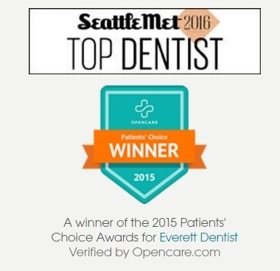 We welcome you to our practice for the best in dental care. Copyright © 2018 colbypacificdentistry1.com All rights reserved.